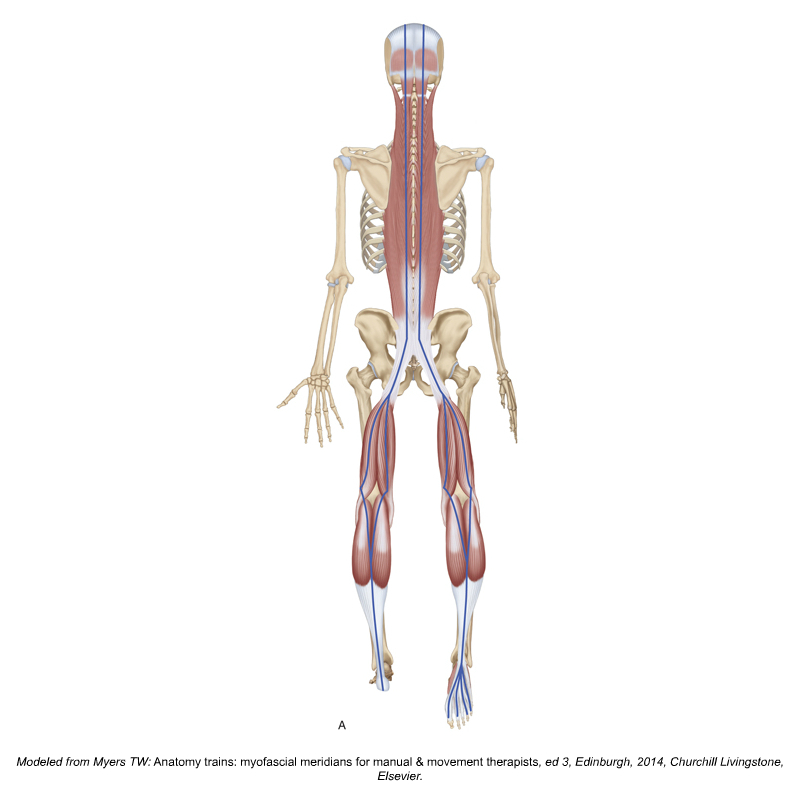 This study found that remote stretching via self-myofascial release using foam roller massage of the plantar fascia does increase hamstring extensibility. 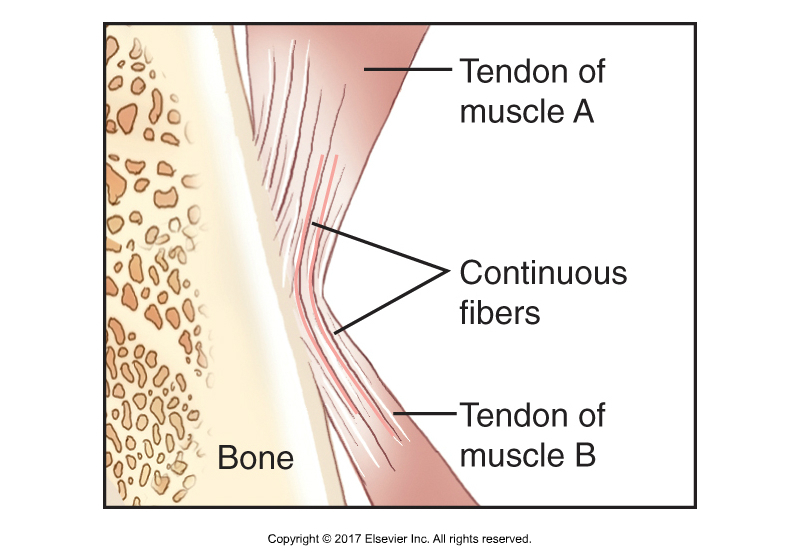 The authors concluded that low back pain may cause activation of the low back musculature elsewhere along the Superficial Back Line Myofascial Continuity. 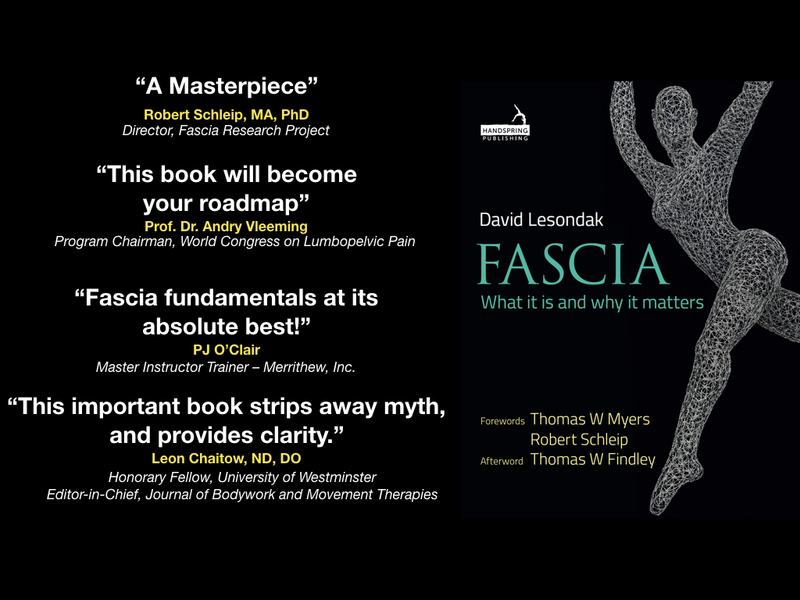 The psoas major’s has extensive fascial connections. 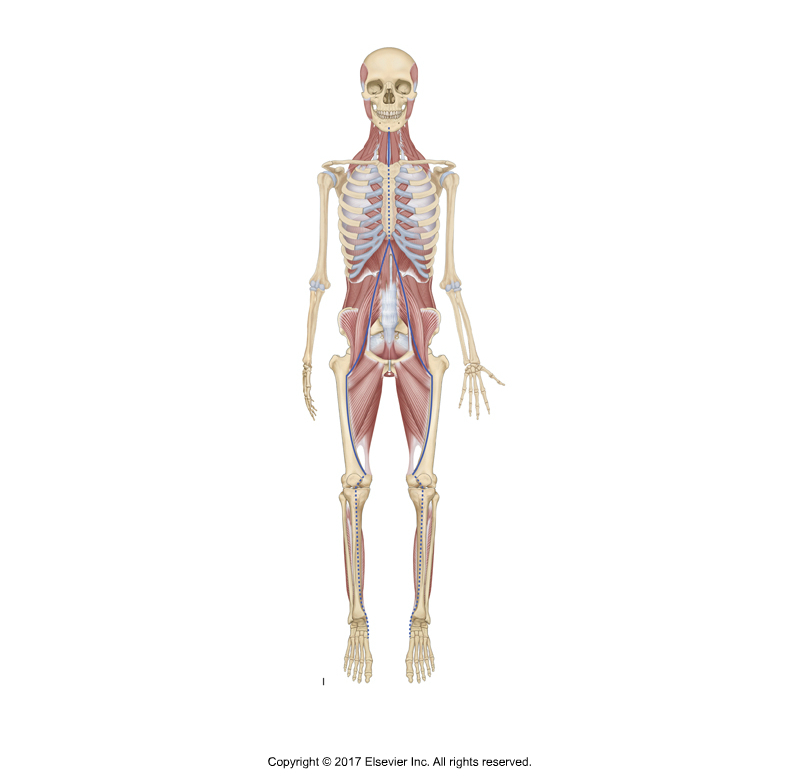 The psoas major is part of the deep front line myofascial meridian (anatomy train).